Mother! is a psychological horror film written and directed by Darren Aronofsky. This film is produced by Darren Aronofsky, Scott Franklin, Ari Handek. Cinematography is done by Mathew Libatique and this film is edited by Andrew Weisblum. This film is about A couple’s relationship is tested when uninvited guests arrive at their home, disrupting their tranquil existence. 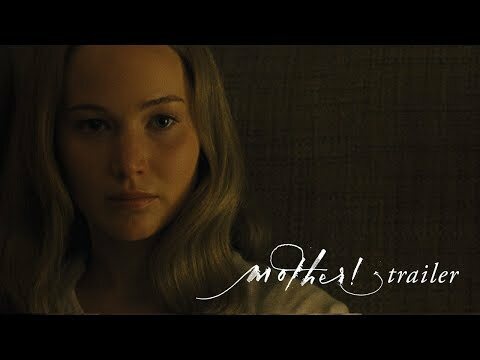 From filmmaker Darren Aronofsky, mother! stars Jennifer Lawrence, Javier Bardem, Ed Harris and Michelle Pfeiffer in this riveting psychological thriller about love, devotion and sacrifice.’. This film was released on 14 September 2017.